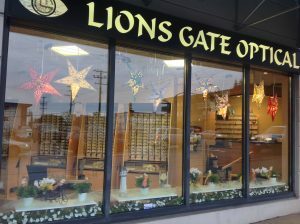 Located in North Vancouver, Lions Gate Optometry & Optical is easily accessible from North Vancouver, West Vancouver, North Shore, Lynn Valley, and Lonsdale. Only minutes away, we look forward to your arrival! Looking for Dr. Gilani in Burnaby? 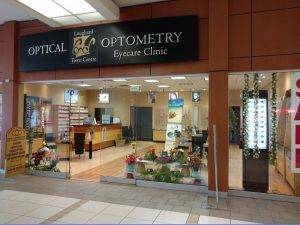 On the other side of the Vancouver Harbour, Lougheed Town Centre Optometry & Optical is conveniently located to serve Burnaby, Coquitlam, and New Westminster, BC. We’re waiting for your visit to Lougheed Town Centre Mall!